Home > Special Offers > Dealer > Get the 2018 Kia Stinger! Get the 2018 Kia Stinger! 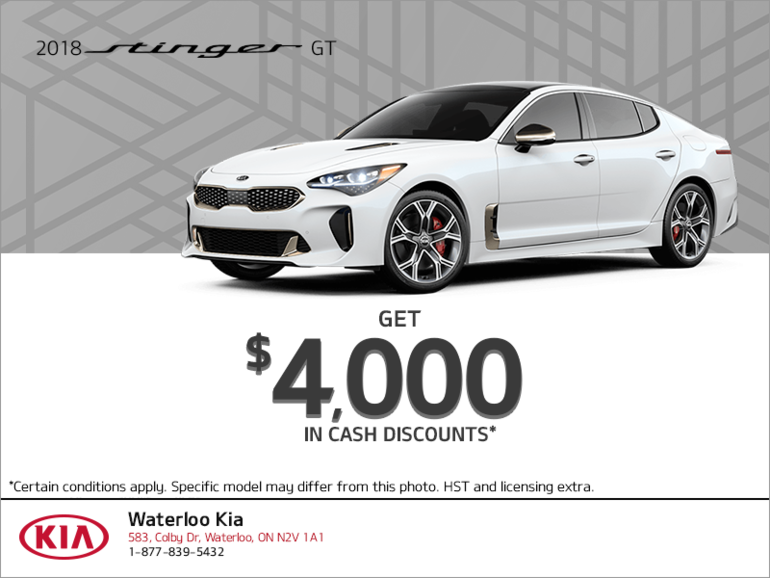 Get the 2018 Kia Stinger GT and receive up to $4,000 in cash discounts!